Founded in 1985, The Washington Institute for Near East Policy was established to advance a balanced and realistic understanding of American interests in the Middle East. The Institute seeks to bring scholarship to bear on the making of U.S. policy in this vital region of the world. Drawing on the research of its scholars and the experience of policy practitioners, the Institute promotes an American engagement in the Middle East committed to strengthening alliances, nurturing friendships, and promoting security, peace, prosperity, and democracy for the people of the region. To that end, the Institute's programming and research agenda is dedicated to what is and what ought to be on the minds of policymakers, diplomats, scholars, and journalists. All data for Financial Performance Metrics calculations was provided by The Washington Institute for Near East Policy on recent 990s filed with the IRS. 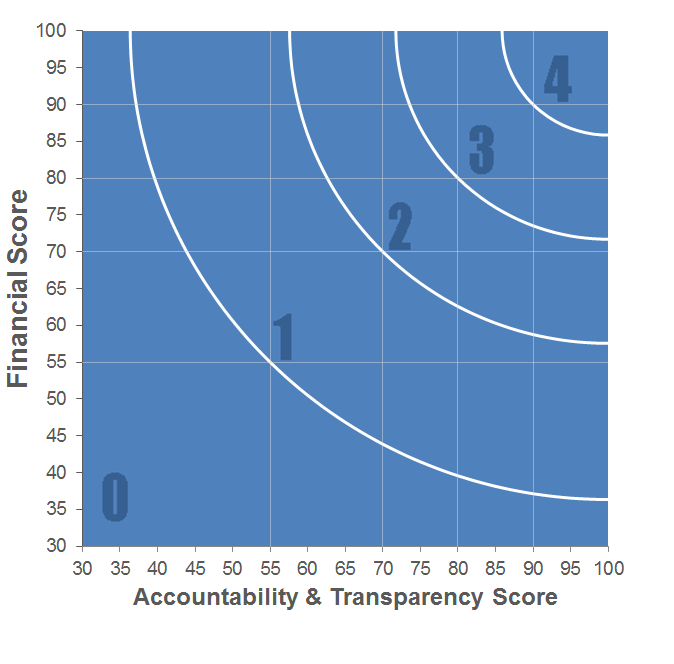 The Washington Institute for Near East Policy has received 4 consecutive 4-star ratings from Charity Navigator.